A young homesteader stumbles his way around the Old West--and becomes a legend--in this amiable comedy-western. 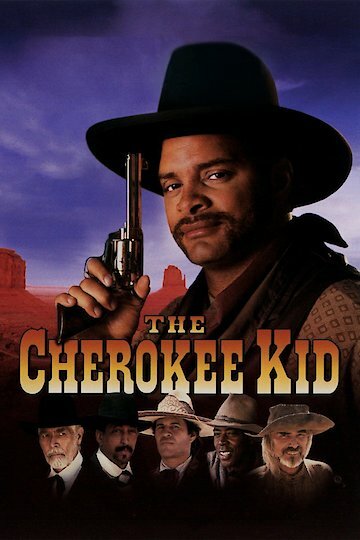 Sinbad plays Isaiah Turner, whose quest to avenge his mother's death and find his elder brother leads him into one accidental encounter after another...and to fame and glory as the outlaw known as The Cherokee Kid. The Cherokee Kid is currently available to watch and stream, buy on demand at Amazon, Google Play, iTunes, YouTube VOD online.